The surprise July 3rd, 2012 judgment by the Court of Justice of the European Union for UsedSoft GmbH v Oracle International Corp rules that “An author of software cannot oppose the resale of his ‘used’ licenses allowing the use of his programs downloaded from the internet”. Exhaustion Rule is now the rule of the land. While the German Federal Court of Justice (BGH) on July 6th, 2000 upheld this legal foundation, many vendors have continued to challenge the case. In this instance the BGH sent the case to the Court of Justice to interpret the UsedSoft v Oracle International Corp case. The court deliberated and finally ruled that “The exclusive right of distribution of a copy of a computer program covered by such a license is exhausted on its first sale”. Point of View (POV): UsedSoft’s primary business model is to market licenses acquired from Oracle customers. After acquiring rights to the license, UsedSoft’s customers who do not possess the software download the licenses directly from Oracle’s website. Applied to the “Exhaustion Rule”, this means that the developer’s copyright exclusive right of distribution expires at the time of sale. In summary, a developer can only make money on the initial sale and any attempt to restrict trade of used software through specific trade terms conflicts with the exhaustion rule. Point of View (POV): Oracle’s main argument in the case that the directive does not apply to licenses downloaded from the internet is struck down. As the highest court in the EU, this ruling is the final ruling. Downloaded or bought in physical form, exhaustion rule applies to all software including both enterprise, personal, and games. New acquirer of the licenses can download it directly from the vendor’s site. Point of View (POV): The clarifications on the resale of the copy of software have huge ramifications. Based on the ruling, “the distribution right extends to the copy of the computer program sold as corrected and updated by the copyright holder”. Users basically have rights to all updates at the time of the sale and this can version can be sold to the secondary market. Users who fail to download updates have rights to resell those alterations to the next customer. The subsequent customer would not have such rights. Point of View (POV): The court wisely upholds copyright law by requiring the seller to remove the property from their possession prior to resell. However, the inability to divide licenses means that users will have to be careful about the number of licenses they purchase upfront or purchase with separate contracts to allow for the resell of licenses in the future. Prior to this ruling, customers could resell hardware to a secondary market but not their software. This inefficiency and inconsistency in the law has led to billions dollars of wasted expense by organizations around the world, perplexing buyers for decades. Pioneering efforts by SusenSoft and UsedSoft should be applauded by customers for fighting the legal battles to reinforce their rights. Other efforts by Rimini Street and TomorrowNow to free up the third party maintenance market should be supported by the software users around the world and the European Union. As with reselling software, the anti-competitive practices of software vendors to limit access to third party maintenance is as heinous as limiting the ability to resell used software. This practice is akin to only being able to service one’s Toyota at the Toyota dealer. One major concern for users – the cloud presents the next big lock-in. Why? Users do not own their licenses. This ruling may lead to all software publishers to deliver software via access in the cloud. In effect, no on-premises software would ever be sold again and users could only rent their software. This unforeseen ramification could prove even more costly as vendor lock-in will increase unless cloud users are granted protections in the market. 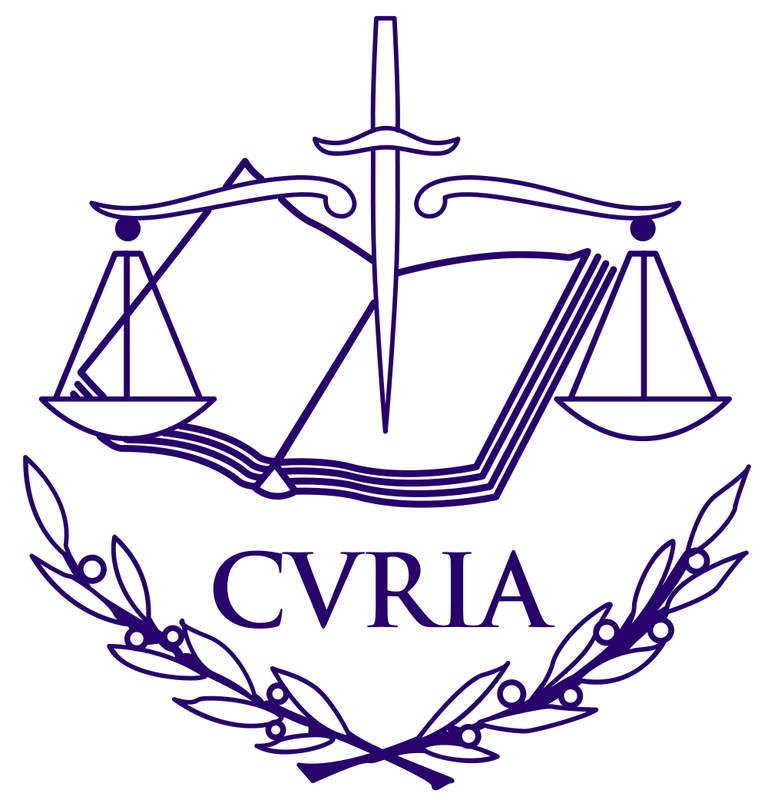 Kudos go out to the Court of Justice of the European Union for continuing to protect both the consumer’s software rights and in general the individual’s privacy rights. The only complaint, the inability to divide licenses in a resell. Buyers should learn to buy in separate contracts and refuse bundling to preserve their resell options. Users around the world should push for similar provisions in the World Trade Organization as well as the US Department of Justice. Appstores must account for new license rules. Software publishers will need to track ownership before and after exhaustion with each download. Companies such as Flexera and Avangate stand to benefit as their software can ensure that the necessarily updates and alterations will be delivered upon exhaustion. Wholesalers business models disintermediated. The business models of Arrow, Avnet, CDW, Ingram Micro must radically change. While the cloud put large pressures on the business, each distributor will have to rethink what part of the reseller market they intend to participate in and what services will they have to focus on to make it into the next transition. Software publishers will move entirely into the cloud in the EU. Faced with the exhaustion rule, on-premises distribution will seek to be profitable for many vendors. Expect most vendors to move purely to cloud delivery and the rental model in the next 18 to 24 months. Most vendors will lobby for protections in the US Department of Justice and the FTC to avoid the EU debacle. Expect users and other rights groups to free the US market from the same practices. In the meantime, savvy users will purchase their software in the EU so that their organizations can benefit from these new consumer protections. Let us know your experiences with UsedSoft or SusenSoft. Add your comments to the blog or reach me via email: R (at) ConstellationRG (dot) com or R (at) SoftwareInsider (dot) com. Need help with your software contract or working out the rationale for used software or third party maintenance? Put the power of experience with over 1200 software contract negotiations to work. Contact us throughout the vendor selection or negotiation process. We can help with a quick contract review or even the complete vendor selection. We provide fix-fee and gain sharing arrangements. When Is A License Not A License?